Justin Rowlatt hears both sides of this age-old argument. 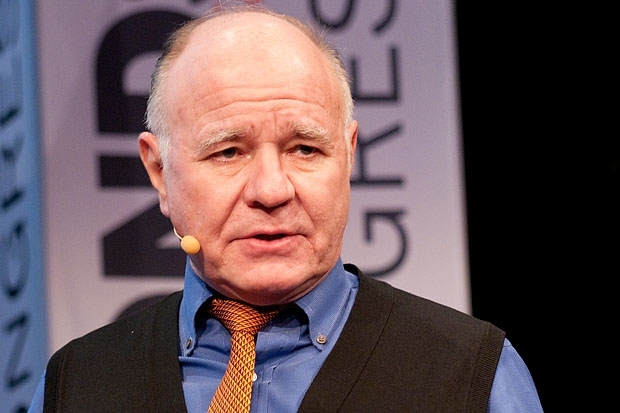 Swiss investor and gold enthusiast Marc Faber explains why he keeps gold bars tucked away at his home in rural Thailand. Meanwhile financial advisor and Big Picture blogger Barry Ritholtz teases goldbugs for succumbing to what he considers their very human irrational tendencies. Plus, we hear from Bandana Tewari of Vogue magazine about why her home country of India will always be besotted by the bling of gold.